ehbuzz - An all-in-one platform for you to find Food, Beauty and Tech! Have ever wished that there is a portal that can show you all the trending food places, beauty products and cool tech gadgets all at once? Well, you don't need to wait until Christmas because YOUR WISH IS GRANTED SIR/MISS. Introducing ehbuzz - a community portal for lifestyle outlets and buzzes! 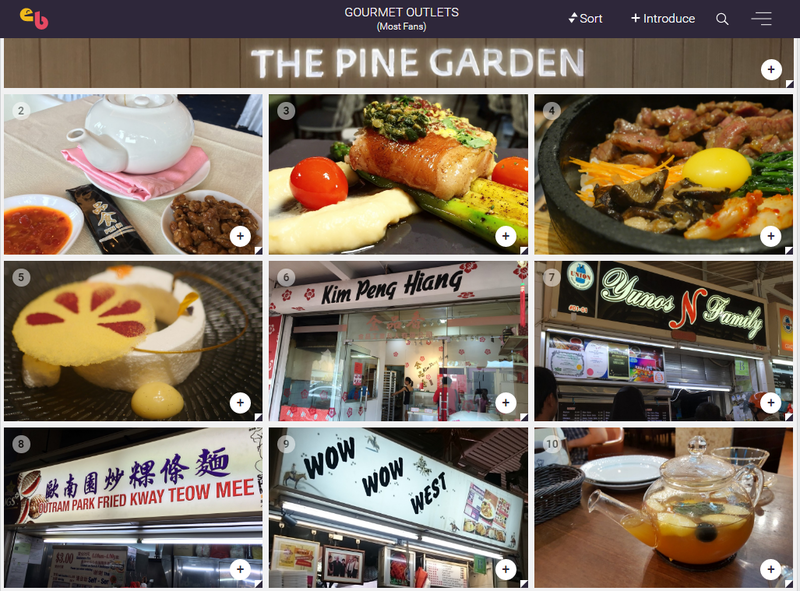 As a consumer, ehbuzz allows you to see, at one glance, all the trending food places in Singapore. Looking at this list, I know that Outram Park Fried Kway Teow Mee is gaining in popularity. As a kiasu Singaporean foodie, this is an AWESOME FEATURE because I can visit this place before it gets even more popular. Also, like most other social media platforms, ehbuzz allows you to follow trending influencers and people whom you think are promoting good content. 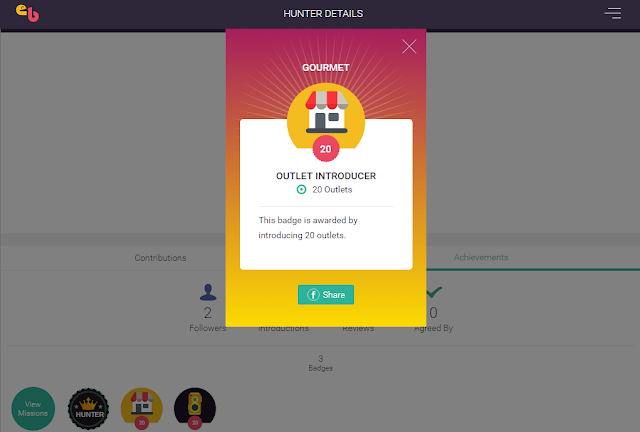 As an influencer, ehbuzz allows you to be recognised for contributing content to the society. YES, oftentimes, people might take you for granted when it comes to introducing new places, beauty products or the latest gadgets. "You're paid to do that what." But we all know money doesn't come all the time. Sometimes, we genuinely want to share with our fans this super nice food or damn good concealer. And sometimes, THERE ISN'T A WORD OF THANKS. OR WORST, NOT EVEN A LIKE. Fortunately, with ehbuzz, influencers are recognised for contributing great content. For every outlets or "buzzes" that you upload to ehbuzz, you are rewarded with "experience points". Just like Maplestory, you will level up as you contribute more to the portal. There are also features like missions and badges that make your whole experience more fun! Don't hear me talk only. Sign up for an account at www.ehbuzz.com and experience the portal yourself! And please follow my ehbuzz profile here because I want to unlock the followers badge. PLEASE?